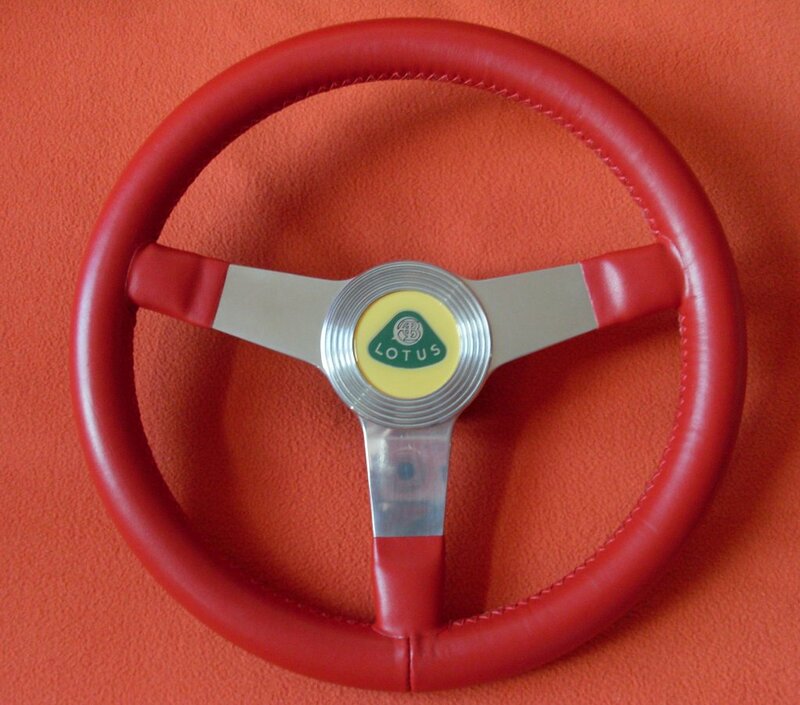 As the title says, here is an update for the steering wheel of the lotus49. Edited by db312, Sep 02 2018 - 07:41 PM. Would that screenshot be at an updated Goodwood by any chance (he asks hopefully)? Marco, Tikfas, Salvo... so much for your encouragements !!! Edited by db312, Jul 08 2018 - 05:21 AM. 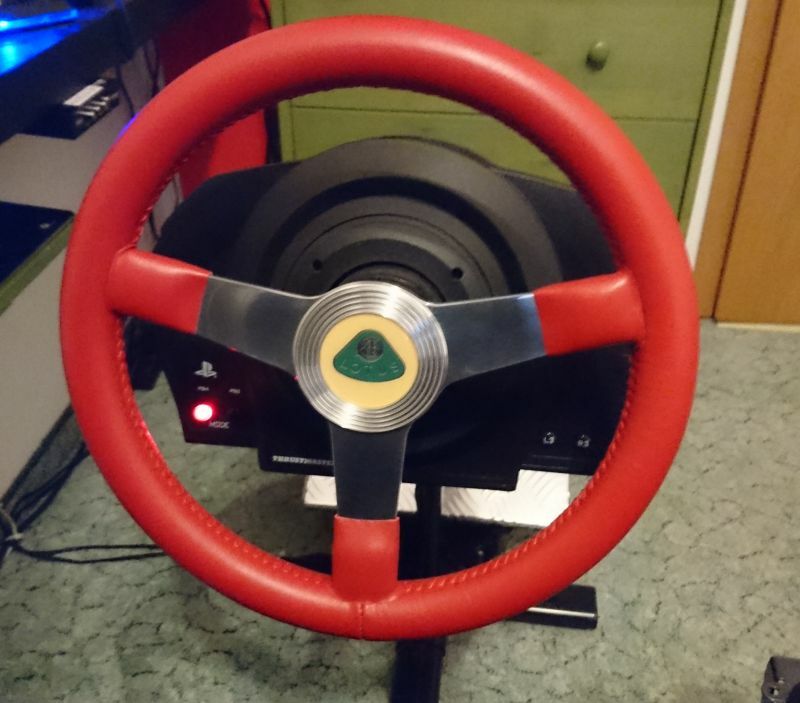 Beautiful Lotus steering wheel update, my friend. We'll have to take a look again at Goodwood, in the future. Very nice update - the texture effect is highly convincing. Thanks for this Denis. Looks great. Always forgot to say thanks to this wonder texture update, have been using it for several months, simply awesome work, thanks! It's very well done, but maybe a bit to dark. My own looks much more pure red, maybe you can change the color a little bit. Edited by Tormentor, Dec 26 2018 - 06:29 AM. Tormentor, I'm agree with you. In fact I tried many many different versions, and I spent a lot of time especially on the color choice, not only to find the most accurate tint, but also (I should say and above all) to avoid the "flashy" aspect, and of course the tiredness which appears when you're playing a long time. In any case, thank you very much for the pictures of your steering wheel ! Is it the one made by Jakob engineering ? Edited by db312, Dec 26 2018 - 09:30 PM. Yes, its made by Jakob engineering and an absolut masterpiece.